This article was originally published by openDemocracy on 12 August 2017. 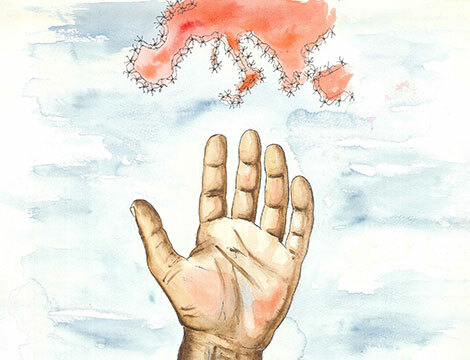 In Arab countries, the EU is not seen as providing stability or promoting democracy. Asked what policies the EU should prioritise, survey respondents wanted ‘economic support’ and ‘economic development’. Findings from the 2014 ArabTrans research in six MENA countries – Egypt, Iraq, Jordan, Libya, Morocco and Tunisia – shed light on what citizens think of the EU and whether its policies address their concerns. 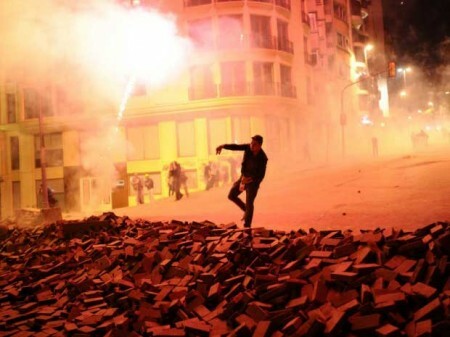 The EU recognised at the time of the Arab Uprisings that its policies had failed the people of the region and in 2011 it declared an intent to focus on promoting deep and sustainable democracy and inclusive economic development. However, in practice the EU did not adapt its policy to address popular demands for social justice and economic rights but continued to promote a narrow procedural definition of democracy, to support authoritarian rulers and to implement liberal economic policies that have proved not to support economic development. This inability to address the structural causes of economic and political polarisation pose a serious risk to the Union’s long-term goals in the region. 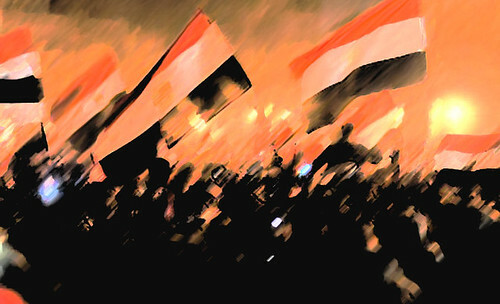 Tahrir Flags. Photo: AK Rockefeller/flickr. MADRID – The revolutions that swept the Arab world during the last two years have exposed the extraordinary fragility of key Arab states. With the exception of historical countries such as Egypt or Morocco, most Arab states are artificial constructs of European colonialism, which combined disparate tribes and ethnicities into unitary states that could be held together only by authoritarian rule and a common enemy – Zionism and its Western patrons. Today’s turmoil, however, is no longer driven by anger at foreign forces; instead, it marks a second phase of the de-colonization process: the assertion of the right of self-determination by peoples and tribes united only by a dictator’s yoke. Indeed, it is not entirely farfetched to anticipate the emergence of new Arab states from the debris of the old, artificial ones. The American invasion of Iraq set the pattern, for it broke the central government’s power and empowered ethnic and religious enclaves. 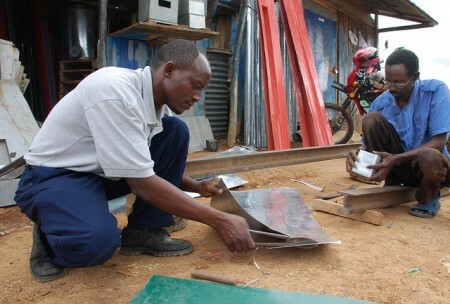 Workshop on making metal silos for grain storage, Kenya. Image from cimmyt/Flickr. Drought forces thousands of people to cross the border from Somalia to Kenya every day. Violence erupts in a refugee camp in Ethiopia due to insufficient shelter. Rebel groups evict people from their homes. Insufficient water supply causes death and illness. Children turn to painting to depict the trauma caused by the massacres which they have witnessed. 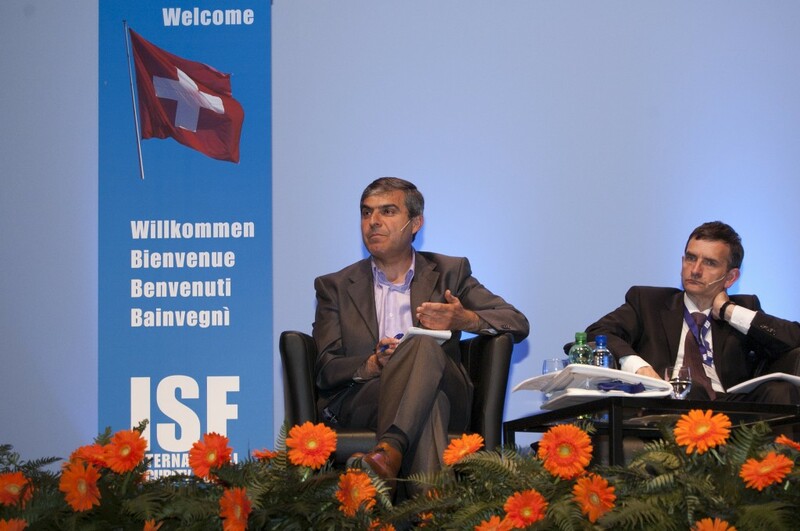 On Wednesday, 1 June, the 9th International Security Forum closed its doors to three days of intense political debate and passionate shoulder rubbing. The highlights were many and varied, yet the 450 participants will surely keep the fondest memories of the event’s first panel discussion, which put the conference on the right track, and set the tone for the following days. “‘Let’s import a new government’ labor activists joked. This was after the regime threatened to import workers from Bangladesh, if we asked for higher wages”. Nehad Abul Komsan from the Egyptian Center for Women’s Rights (ECWR) described the Egyptian revolution on the opening panel last Monday. Hosni Mubarak is gone but problems remain. According to Yossi Alpher from bitterlemons publications the socio-economic troubles, which are partially responsible for the upheaval in Northern Africa and the Middle East, will continue to pose a big challenge for any new leadership.